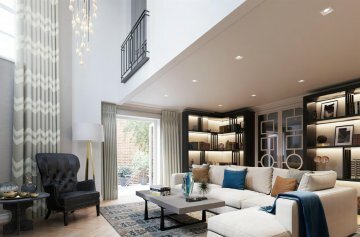 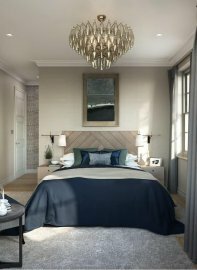 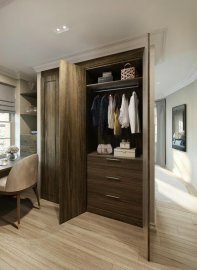 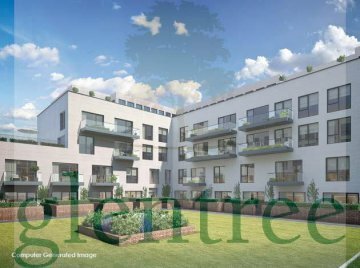 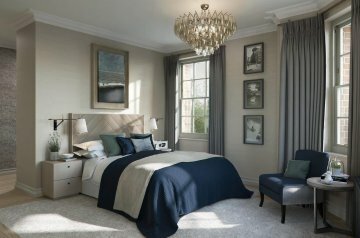 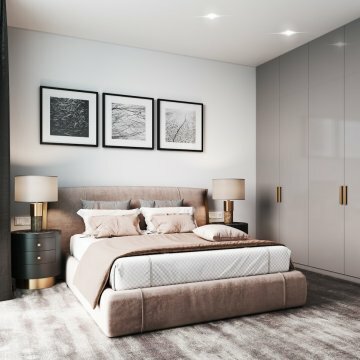 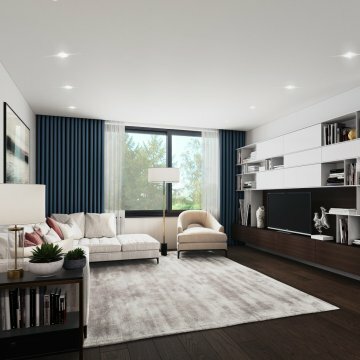 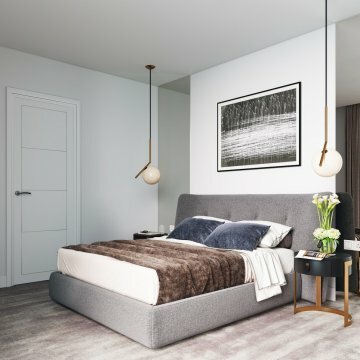 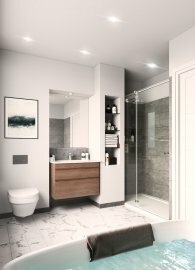 Hampsstead Reach is a luxury development located in Chandos Way developed by Barratts Plc set in a quiet location at the end of a tree lined cul-de-sac close walking distance to Golders Green and Hampstead. 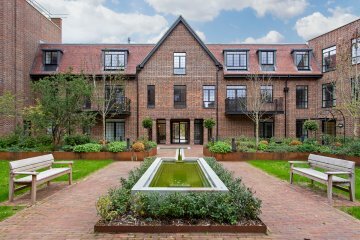 The apartments are beautifully positioned overlooking communal gardens and comprises of 2 and 3 bedrooms. 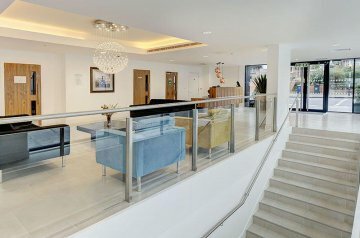 Benefits include a 12 hour hotel style concierge and secure underground parking. 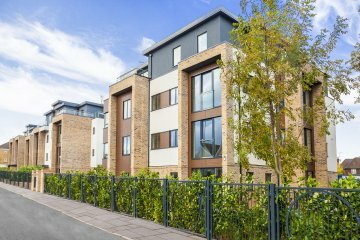 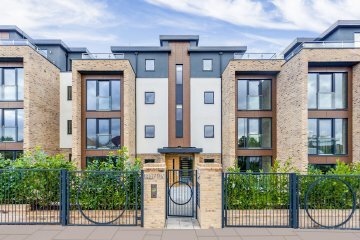 Situated within this prestigious gated development developed by Berkeley Homes, these 2 bedroom properties provide luxury accommodation with the benefits of a private terrace and secure parking. 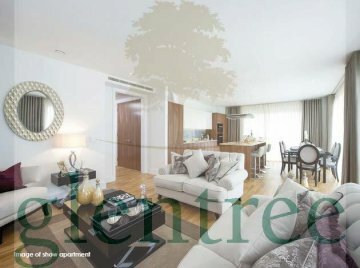 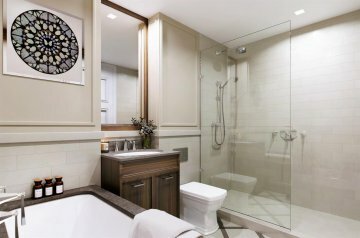 Carmel Gate offers residence a lifestyle with 24 hr concierge, communal gardens and ample parking. 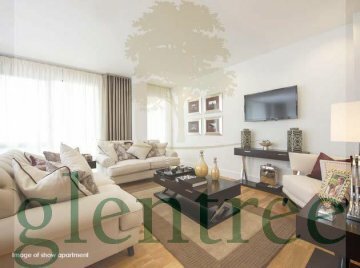 Conveniently located close to the varied amenities of Temple Fortune and Golders Green. 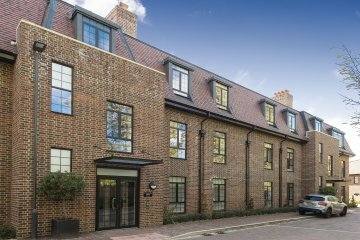 A large two bedroom, two bathroom, duplex apartment set over the upper ground and ground levels of this well-established and popular block on Hodford Road. 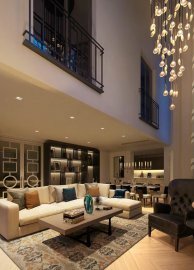 The apartment comprises two double bedrooms, two bathrooms (one en-suite), open plan reception, private terrace/garden, one parking space. 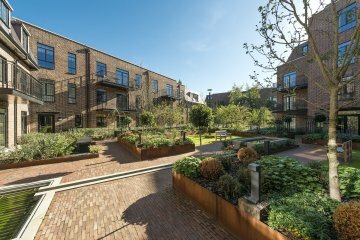 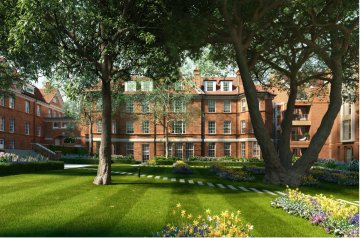 This development offers a private resident's gym, 24 hour concierge/security and use of the communal gardens. 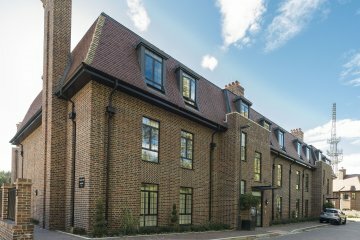 new development Hampstead Manor embraces all of the qualities that have long made NW3 one of the most desirable British postcodes. 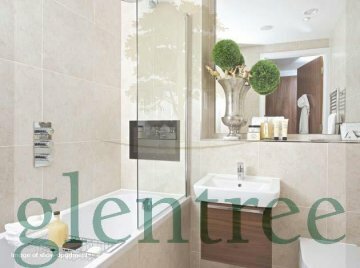 Providing a feeling of rural serenity within easy reach of the city. 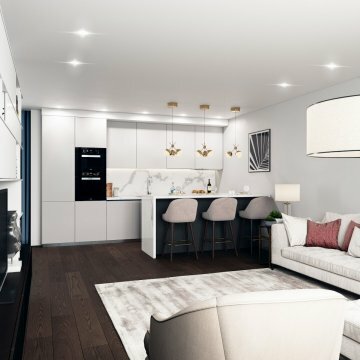 Coming soon: A selection of 1,2 & 3 bedroom apartments set within this iconic location walking distance to Chalk Farm Underground and the fashionable Camden Lock. 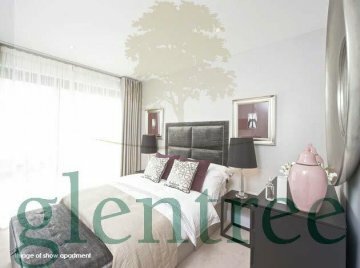 LAST TWO REMAINING APARTMENTS - INCENTIVES INCLUDING STAMP DUTY CONTRIBUTION PLEASE CALL FOR FURTHER INFORMATION. 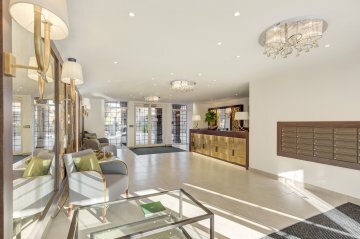 The Lexington, London NW11 is a unique collection of beautifully appointed one, two and three bedroom apartments and mews houses in North West London. 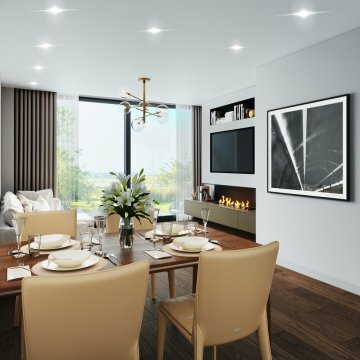 Every apartment is uniquely crafted with high end kitchen appliances and finishes, and each offers a private balcony or terrace and secure, underground parking. 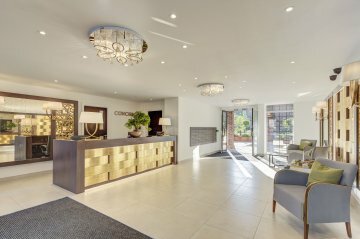 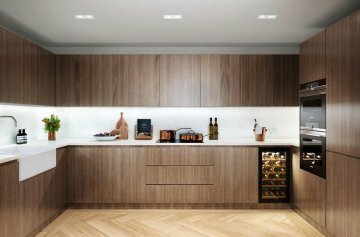 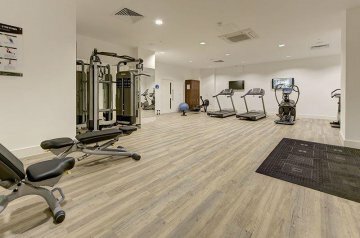 The development provides a concierge service by Harrods Estates Asset Management (subject to contract), communal landscaped gardens and a private residents' gym.